We’ve partnered with Runa Yoga for our upcoming 2019 Spring, Summer, and Fall sessions. Yoga for Runners is a great way for runners, triathletes, and other endurance athletes to gain flexibility, balance, and core strength. The movements in each class help to release tightness in common problem areas for runners. Yoga for Runners is also perfect for everyone from yoga newbies to more experienced yogis. Run Yoga instructors provide multiple modified options for each pose, allowing participants to push themselves to the degree they feel comfortable pursuing. Classes become progressively more challenging. The sessions attract a variety of ages from 15 to 75. Usually, at least several men are in each class — so don’t be scared gentlemen! As a dancer, yogi and teacher, Jessie Erickson always knew she was meant to help facilitate change in the world. Since the age of three Jessie has immersed herself in dance and, later, Pilates. Through that she has honed a great sense of body awareness. In 2005 she discovered yoga in the lush jungles of Costa Rica and it has since become her daily path. She brings kindness and nurturing to her classroom, which creates an environment that fosters growth through curiosity. Jessie believes that we can make the world a better place by making our individual lives better. She hopes to enlighten and lighten those around her through a fun, imaginative class designed to help build strength, flexibility and concentration in a non-competitive environment. Co-owner Michelle Cartier has been practicing yoga for approximately 12 years. 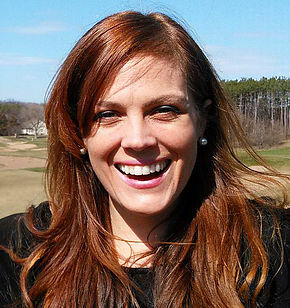 She is a certified instructor as a 200 RYT with Yoga Alliance and a graduate of Yoga Center of Minneapolis. She holds a Bachelor of Arts degree in Exercise Physiology with an emphasis on Cardiac Rehabilitation from The College of Saint Scholastica. Cartier has been employed with Essentia Health for over 12 years in the department of cardiology. In addition to her work in the healthcare system, Michelle has also been a passionate supporter of the local farming community and sustainably produced food systems. 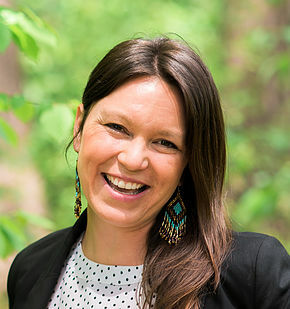 She has served on the Lake Superior Chapter of the Minnesota Sustainable Farming Association for four years, two of those years as board president. It is her strong belief that optimal health and wellness is achieved when the mind and body are both treated as one and supported through an active and healthy lifestyle. You can now purchase a 5 or 10 use punch card, which allows you to drop in to any Yoga for Runners class throughout the year! All punch cards expire December 31st of 2019. Unused punches will not carry over to 2020. When dropping in, please arrive 10 minutes early to check in and get your card punched. Punch Cards can only be purchased in store at Duluth Running Company. Spring Session of Yoga for Runners meets on Wednesdays at Duluth Running Co.
Must pre-register for all 10 weeks. Space is limited to 24 members. Space is limited to 40 members. 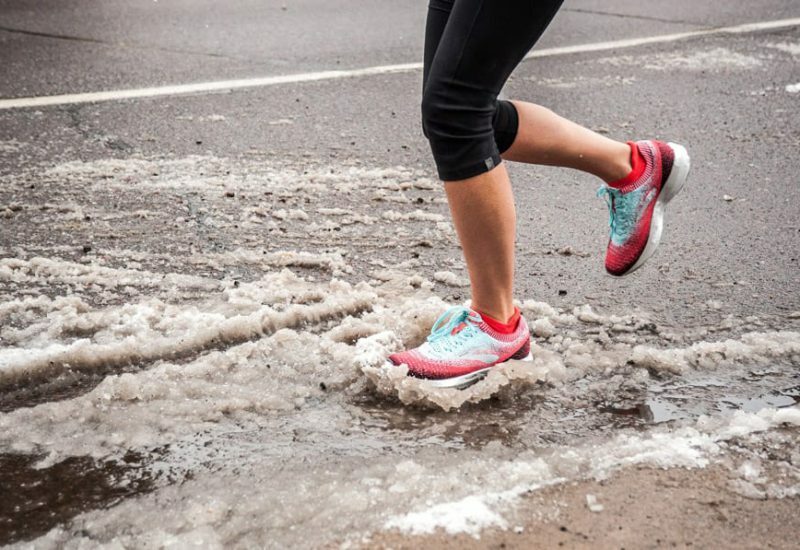 In the event of inclement weather, class will be held inside Duluth Running Co.
Fall Session of Yoga for Runners meets on Wednesdays at Duluth Running Co.
All class members must bring their own mat. Registration is now open for our Spring Session! Registration is also available in-store at Duluth Running Co.
You have 90 days from the date of purchase to run-in your new shoes. If you don’t like them for any reason during that time bring them back and we’ll give you full store credit towards a new pair of shoes. Take part in a new shoe buying experience we’re developing. 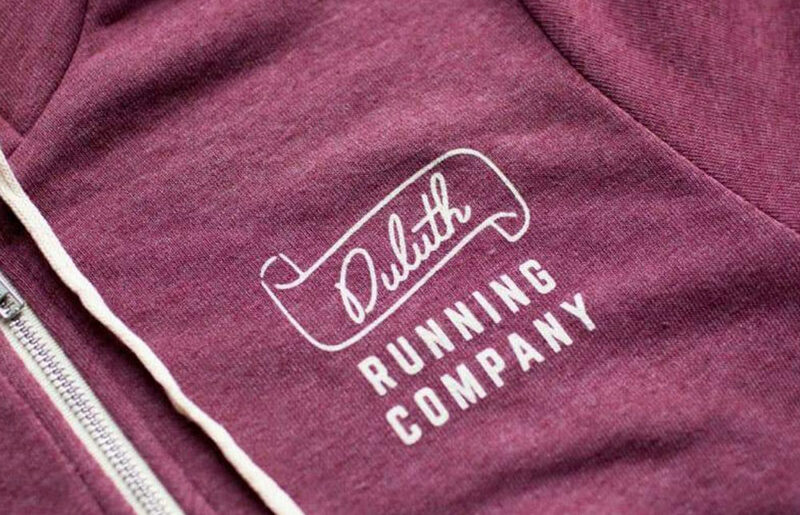 © 2019 Duluth Running Company. Site by Swim Creative.